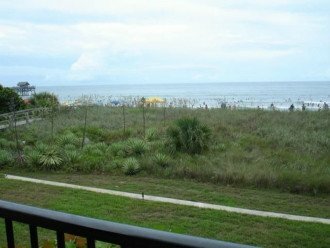 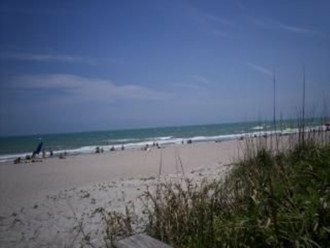 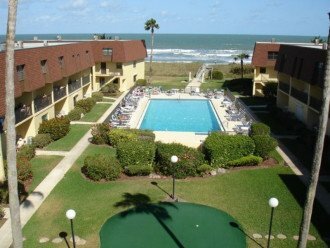 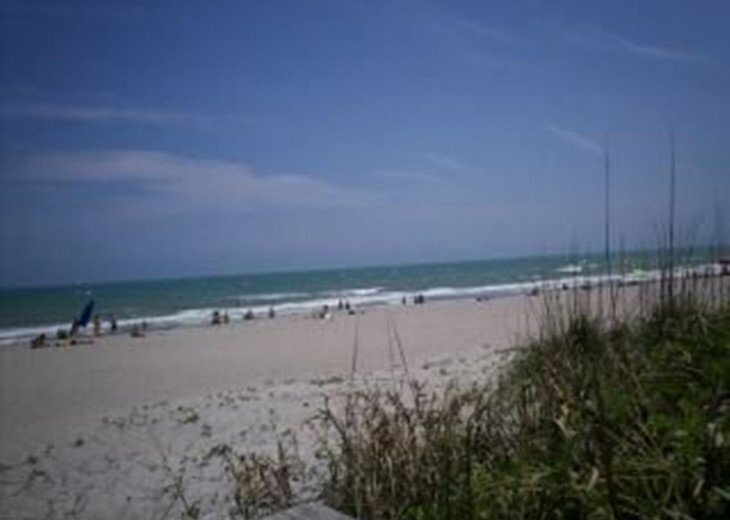 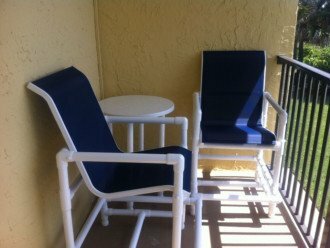 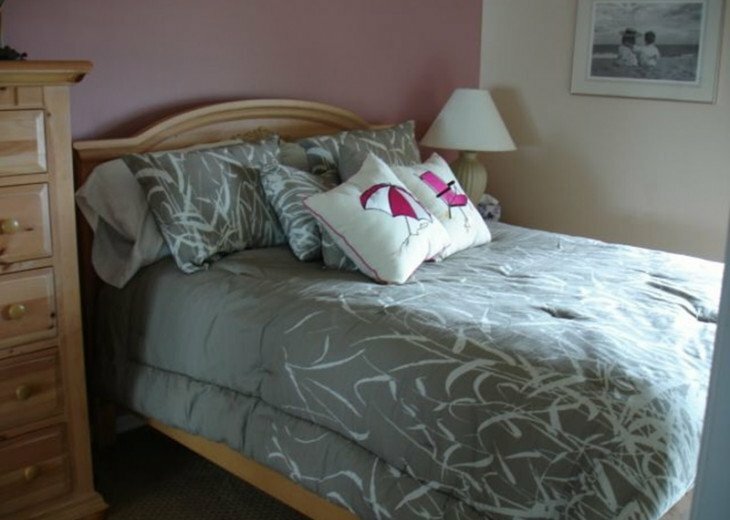 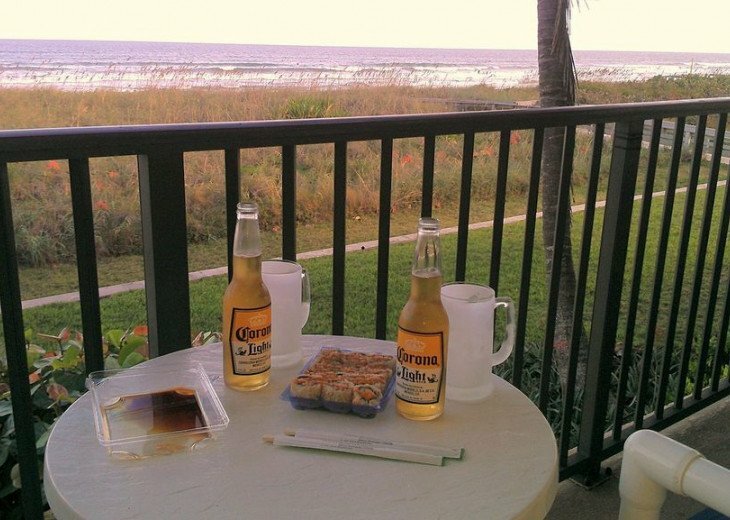 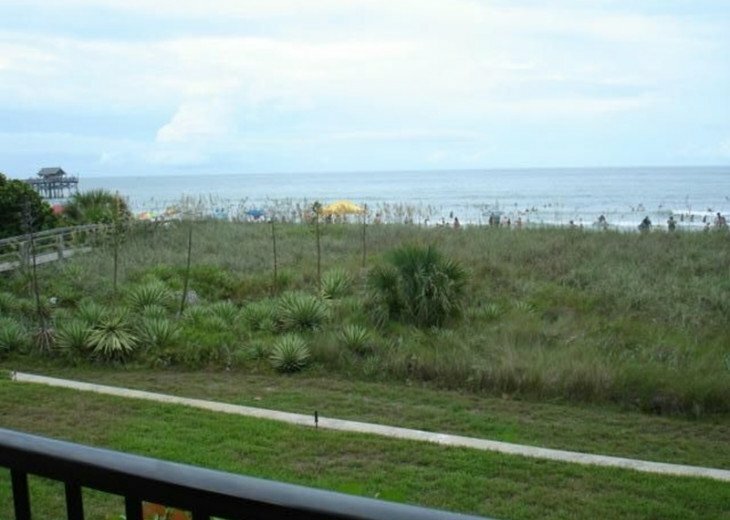 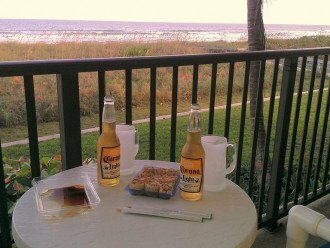 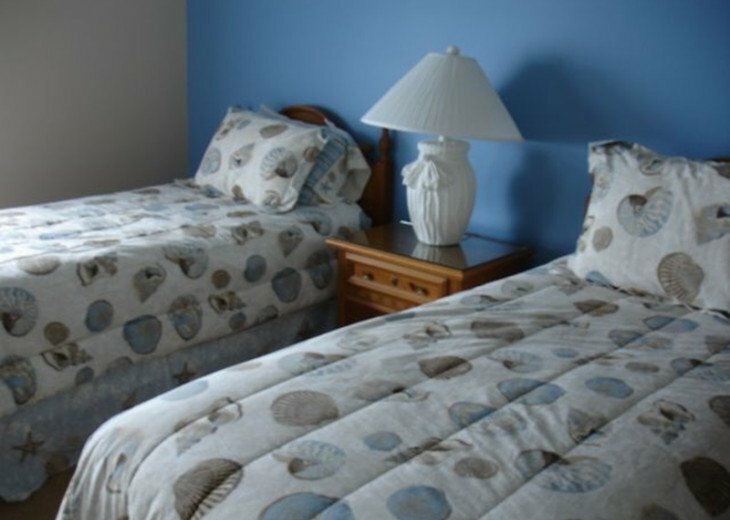 Welcome to our beautiful ocean front townhouse/condo with a DIRECT ocean view of the Atlantic Ocean! 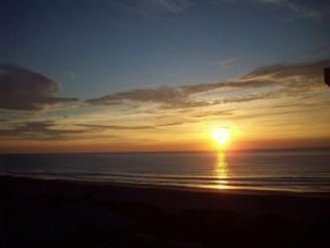 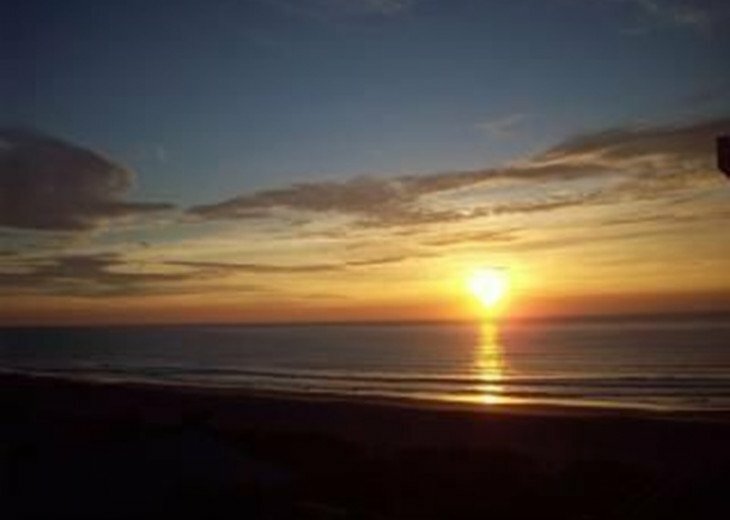 Simply, open the slider, step out on the spacious balcony and enjoy the unobstructed view of a breathless sunrise (see picture)! 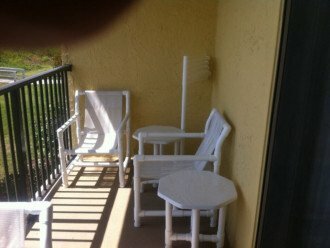 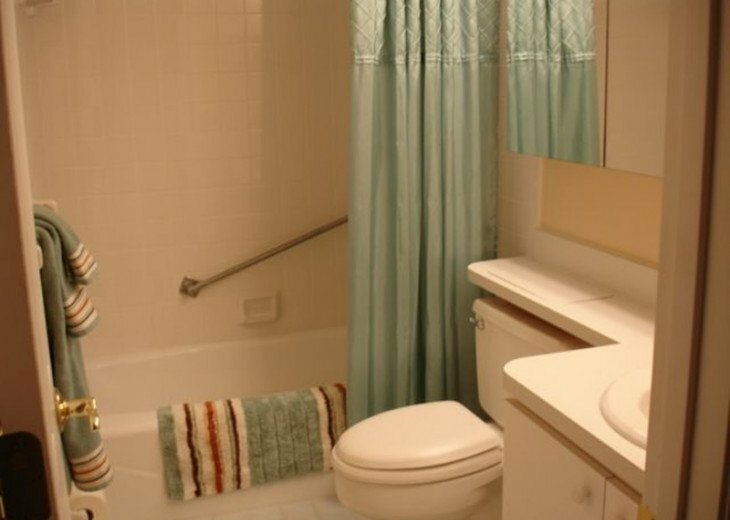 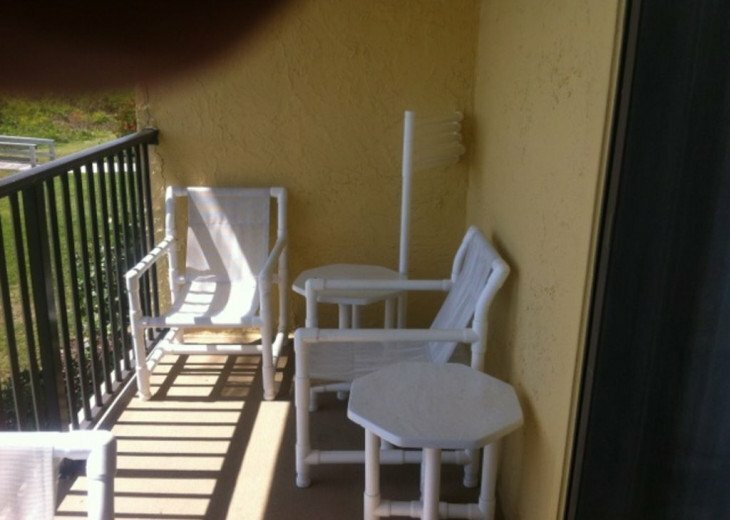 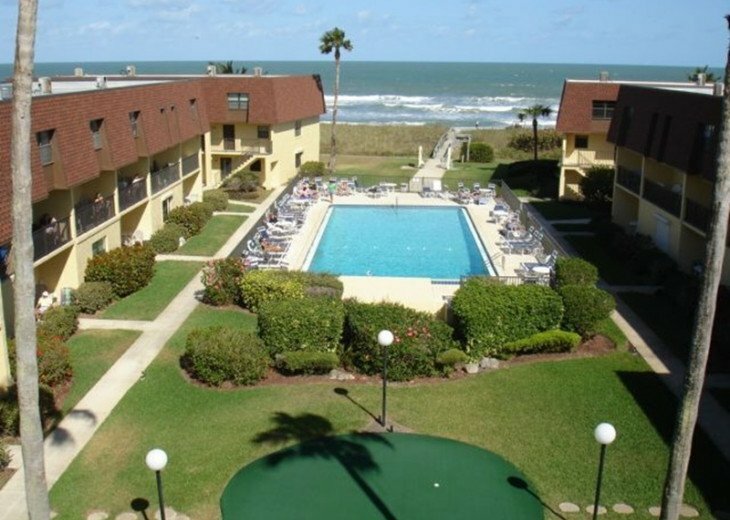 Walk downstairs toward the HEATED pool (see picture) and only a few steps away is Cocoa Beach's silky sand! 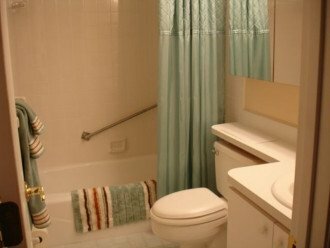 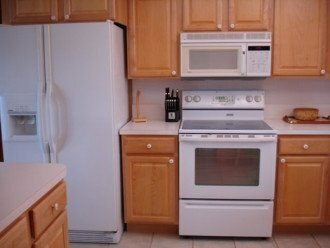 This remodeled townhouse/condo has 3 bedrooms, 2.5 bathrooms and over 1,450 square feet under air! 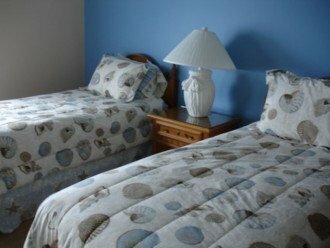 It is located on the 2nd and 3rd floor with panoramic views of the Atlantic Ocean and comfortably sleeps six. 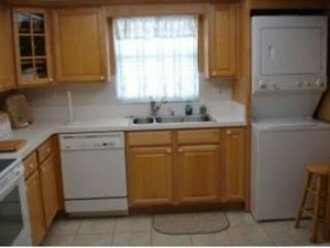 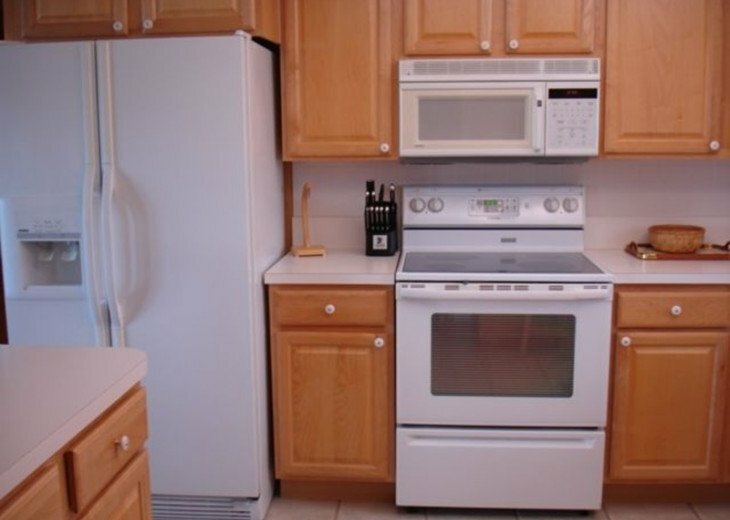 It comes completely furnished with a fully equipped kitchen and all appliances. 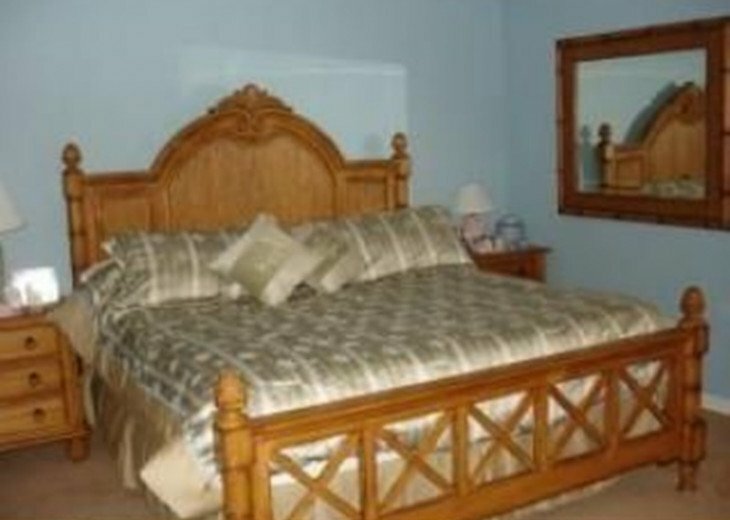 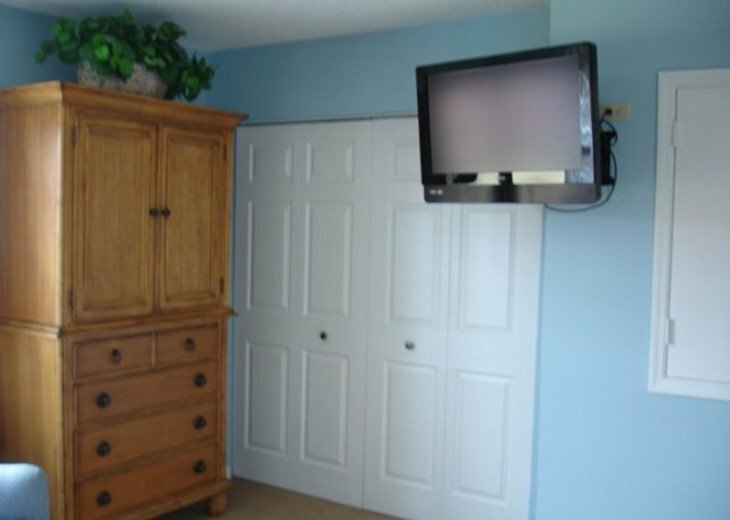 The master bedroom has a king size bed with a flat panel TV. 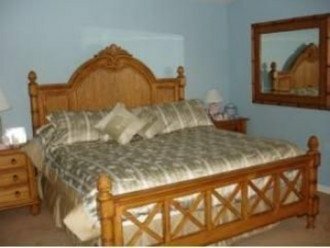 The 2nd bedroom has a double bed with a flat panel TV and the 3rd bedroom has two twin beds with a flat panel TV. 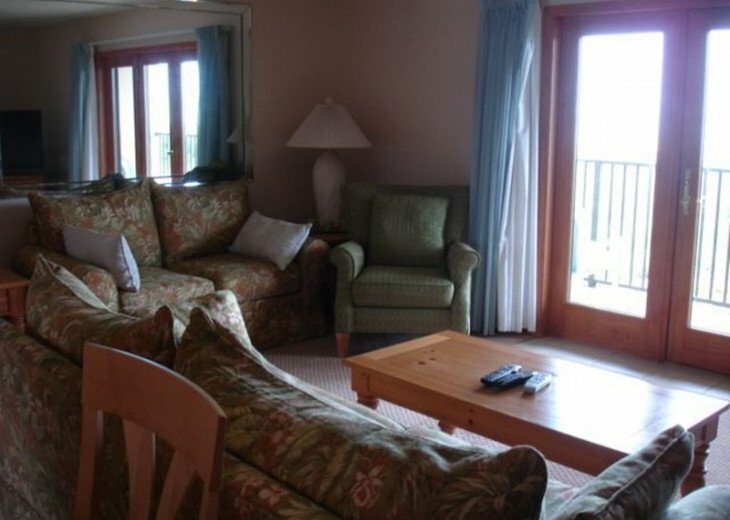 The living room offers unobstructed views of the blue Atlantic Ocean through its wide French style doors. 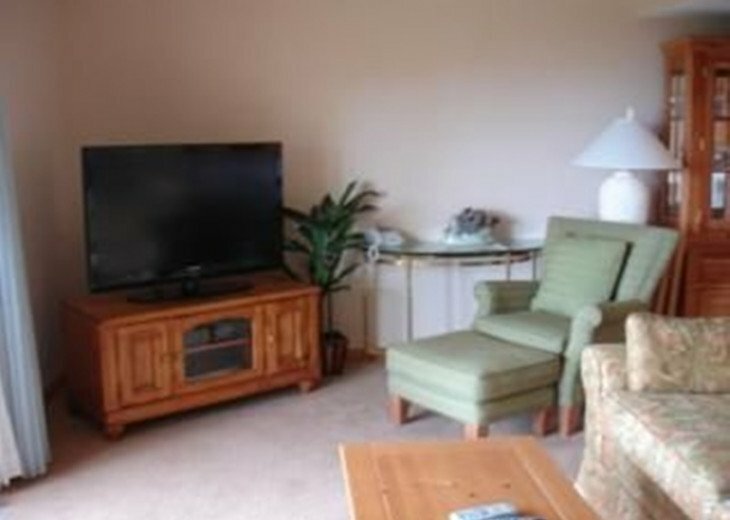 You can relax on the sofa or the love seat while listening to the ocean's waves. 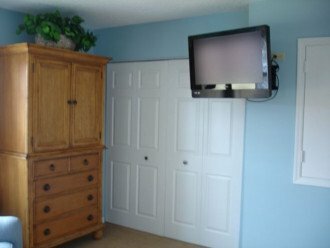 Watch your favorite TV show or sporting event on the 42 inch flat panel TV in High Definition or watch movies via the DVD. 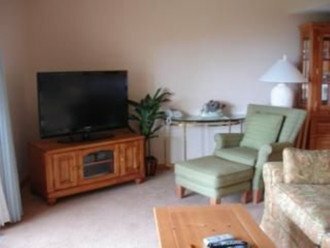 Keep in touch with friends on Facebook, catch up on emails or simply surf the internet from anywhere in the townhouse/condo via the fast and FREE wireless service.